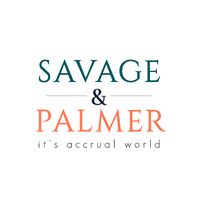 Savage & Palmer is a startup that is transforming the way businesses manage their accounts, taxation and business intelligence reports. Using world-class people, processes and technology, we help companies across different sectors professionalize their daily accounting operations and give business owners actionable insights to make informed decisions. Tentative date of joining: Post interview. We are looking for fresh college post graduates/ graduates who are smart, ambitious, Tech- savvy and are eager to experience how the actual business works. For us, energy and passion are more important than experience and education. - You are curious to understand how different businesses function - you will come across a number of different business models as you evaluate prospects.